Kids will play with almost anything, but finding toys that engage, educate and are eco-friendly – well, that’s almost impossible. Babyologists – we pride ourselves on seeking out things that meet difficult briefs, and we’ve found some brilliant toys that tick all three boxes. 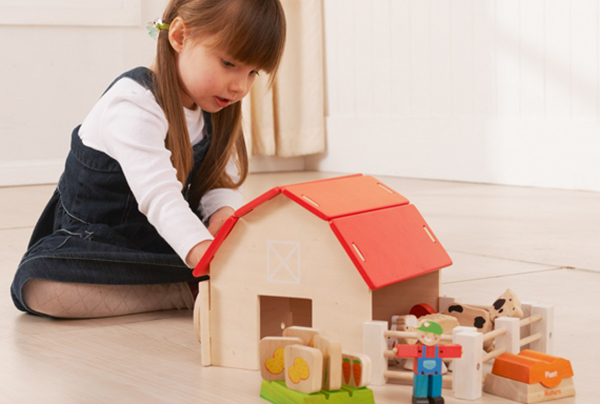 Children will often seek out toys that give them a challenge, look interesting and are different from the plastic throw-away, cookie-cutter playthings found en masse in department stores. 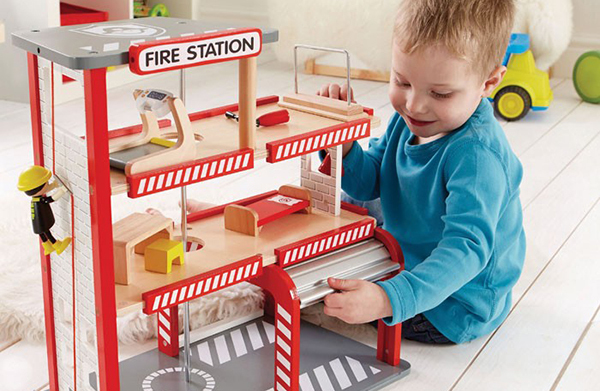 The virtual shelves of Australian-owned and operated Good to Play are heaving with all manner of alluring toys – mostly wooden, that are designed to subtly teach through play. 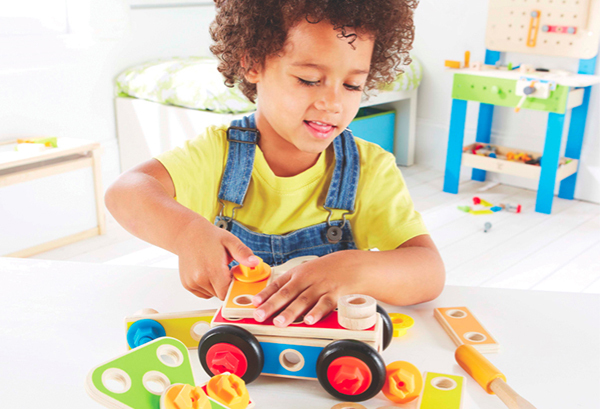 The philosophy behind Good to Play is a belief that playing with quality toys helps children’s social, cognitive, physical and emotional well-being. Essentially, really well-designed, educational toys open up learning opportunities for kids in ways they’re not even aware. This gentle approach to learning is what fosters a love of new challenges and growth. Good to Play chooses toys for their quality and uniqueness. The range is vast and varied, and there are so many toys I’ve never even seen before (which is astounding given the amount of toys we write about)! 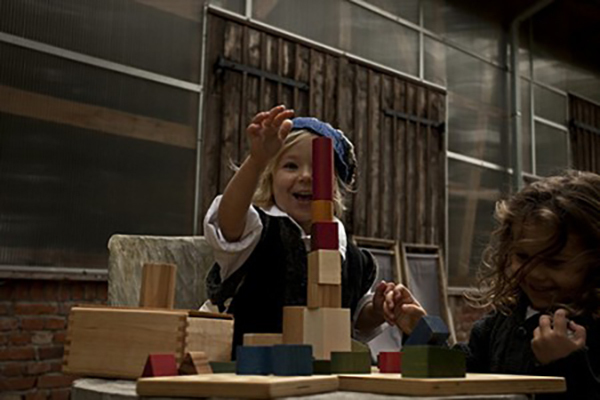 The range includes educational and wooden toys made from sustainable sources. There are many award-winning toys, and others with beautiful hand-finished details. The Good to Play site is also brilliant to navigate – particularly if you’re gift shopping. You can search by age, gender, brand or even a subset of toys – like learning games and puzzles, or pretend play. You could easily take care of a whole bunch of birthdays and special occasions in one fell swoop. This makes really good sense given shipping within Australia is a flat rate of $9.95 for orders up to $150 – and it’s free Australia-wide for orders over that amount (this does exclude heavier items). So make a cuppa, put your feet up and take a virtual stroll around Good to Play – shopping for unique, educational toys has never been easier!